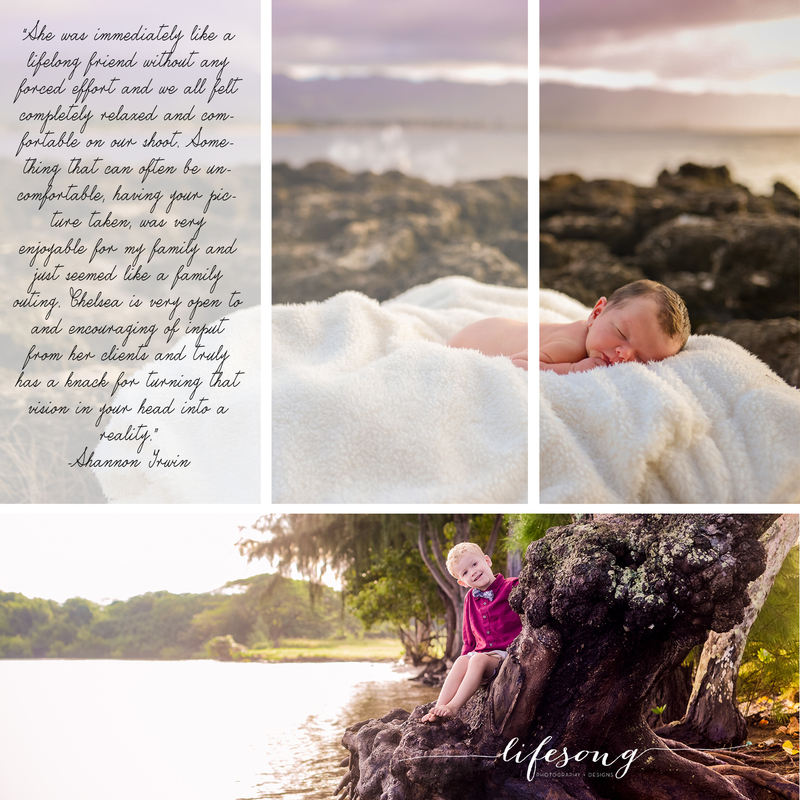 Lifesong Photography & Designs – StoryTeller. I am a military wife and a mother with aspirations to show my daughter how to live a balanced life putting God first. I am very intrigued with capturing the essence of a moment in order to share that moment with others.